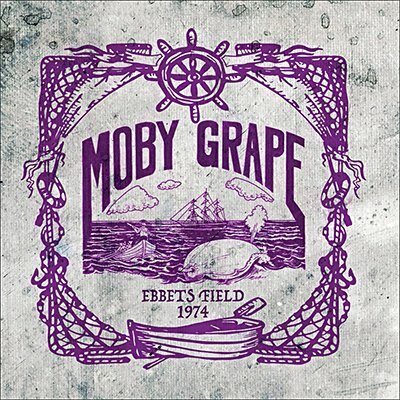 In 1973, Peter Lewis, Jerry Miller and Bob Mosley reformed the legendary Moby Grape for some live shows, with guitarist Jeff Blackburn and drummer Johnny Craviotto taking Skip Spence and Jerry Stevenson's places. This superb set from the following May finds them on fiery form, as they tackle a range of Grape classics. Originally broadcast on KLMF-FM, it's presented here with background notes and images.